And on that note...on to the quilting! I have a special plan in store for them...my first design! What's your current personal or quilting WIP goal? How do you want to grow in the new year? 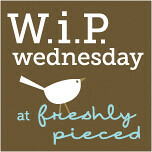 I'm linking up with WIP Wednesday and Free Motion Quilting Friday! 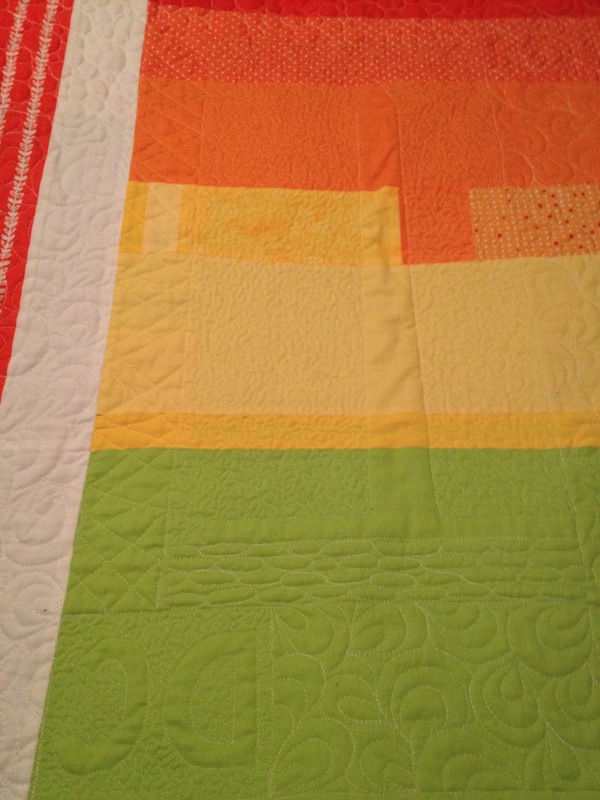 Your free motion quilting is stunning!! You are so talented. You're FMQ is enviable. 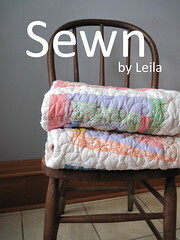 PINNED for quilting inspiration. Wow! 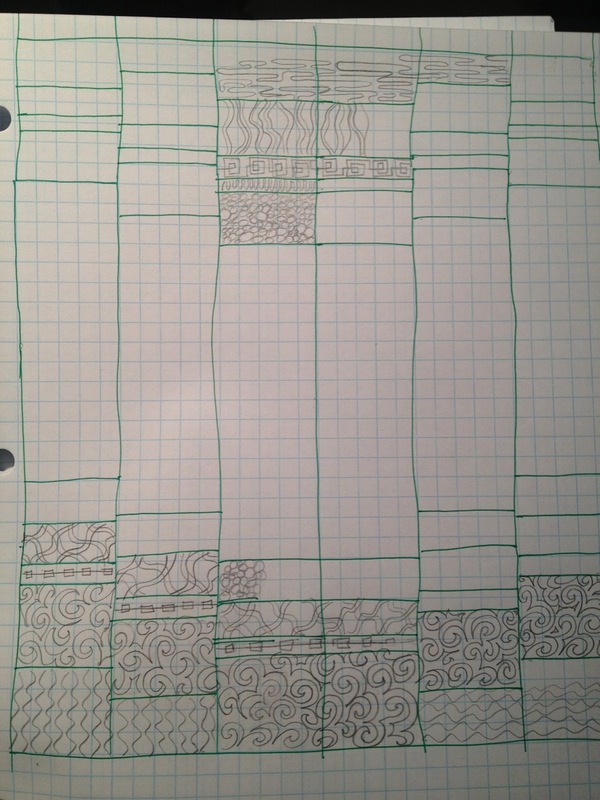 You should TEACH a class at QuiltCon on FMQ. Soooo gorgeous, Aubrie! 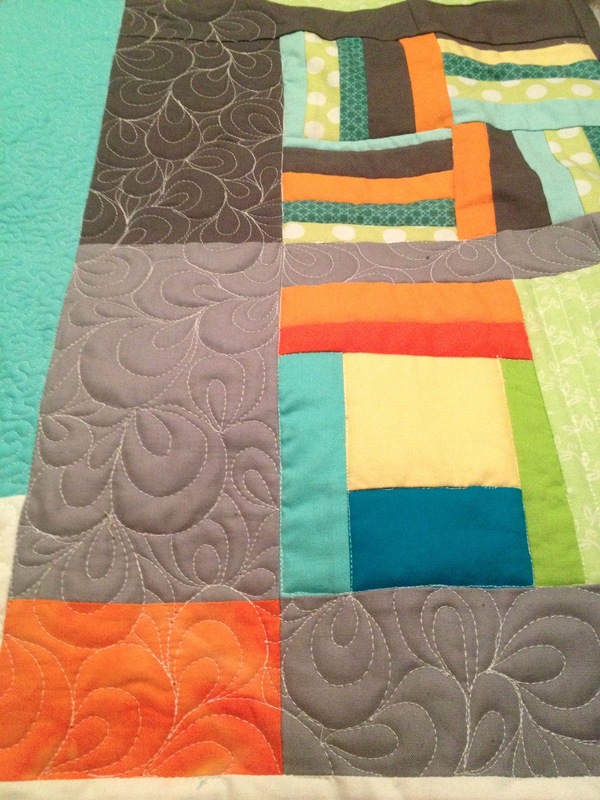 Great job quilting! Looks beautiful! Wow! Wow! Wow! That is totally beautiful! All on a domestic machine? I am in complete and total awe! That quilt is amazing! And you are amazing...you give so much of yourself, and i'm sure you are as much of an inspiration to the kids as you are to me! You can do it! That's very sweet Elle. The best part of teaching this year has been that my students are extremely responsive to my "life-skill" lessons, and they're kind enough to come back and celebrate with me when my advice works out for them! 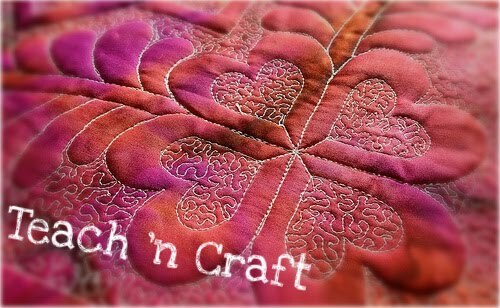 Nice textures on the quilting! oh my gosh! 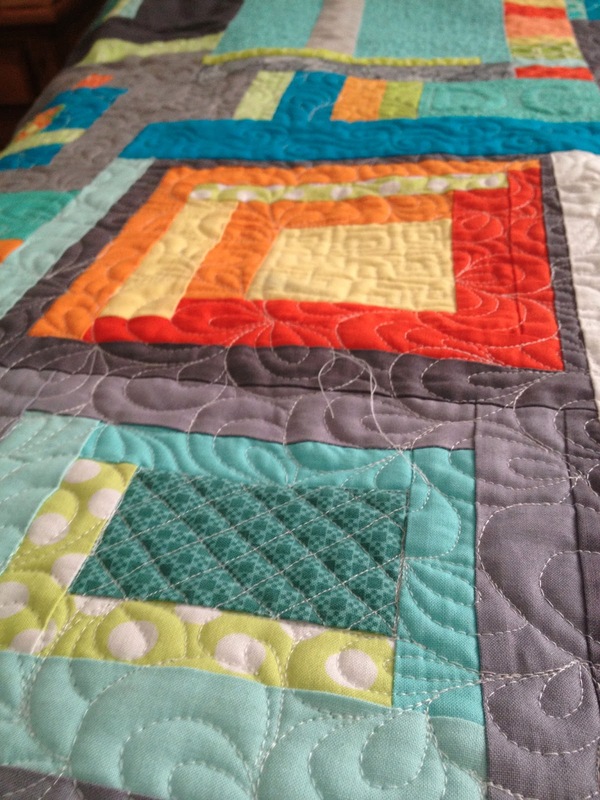 that quilting is so great! it is so nice that you are so close to being done with some of those WIPs only binding? GREAT! 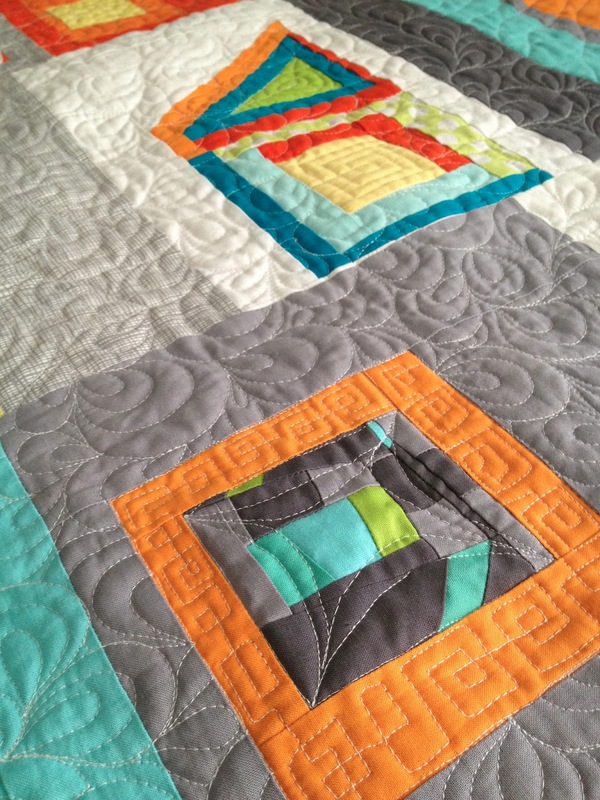 I love, love, love the quilting on the charity quilt. You've got so much of it done. I'm sure you'll be glad to get this done and on to your own quilts which seem to be almost done. Best wishes for all you are doing!